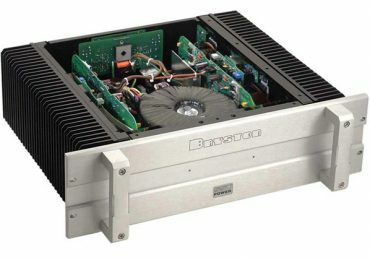 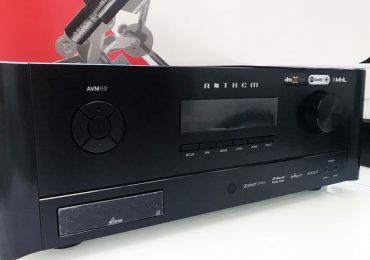 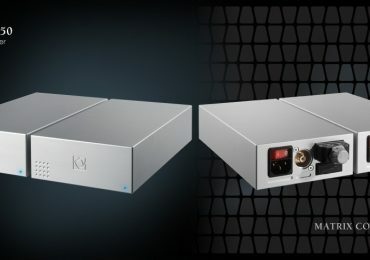 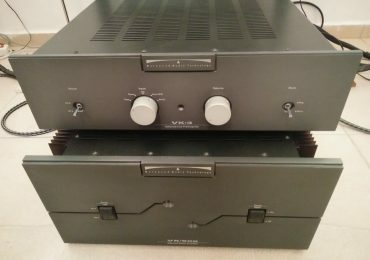 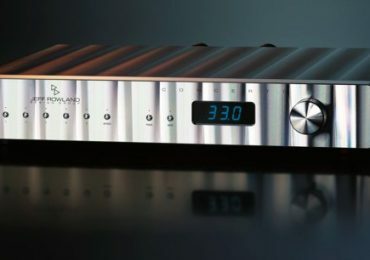 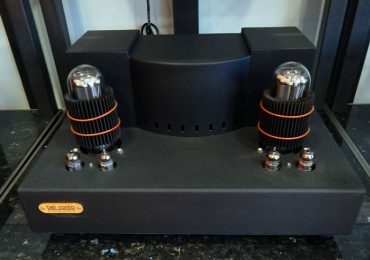 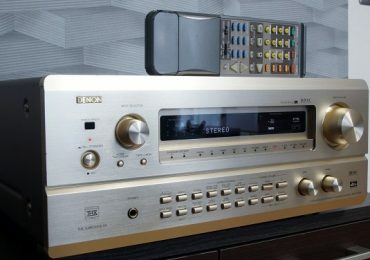 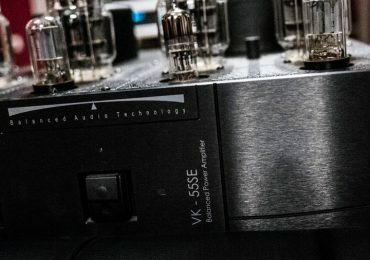 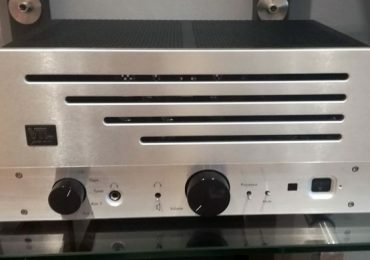 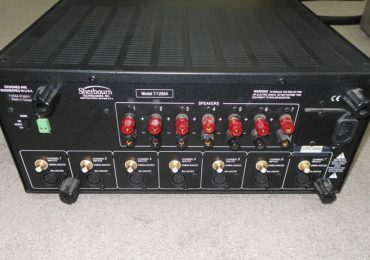 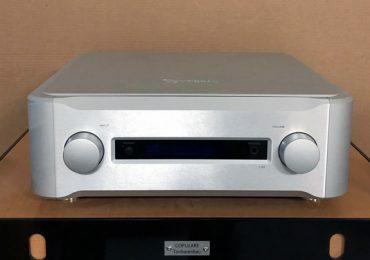 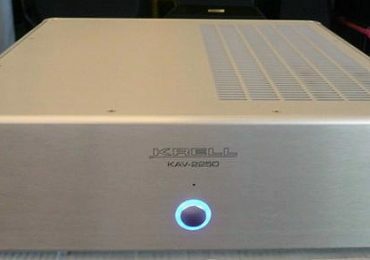 B.A.T (Balanced Audio Technologies) VK-55SE – Sale Price ! 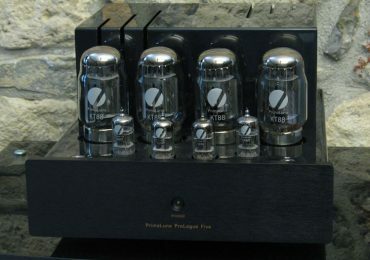 VTL EL-34 Integrated – Very low price – Used. 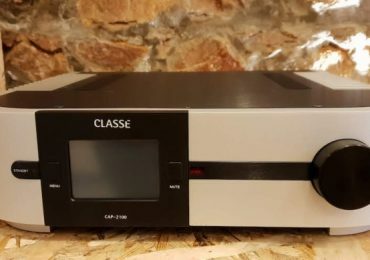 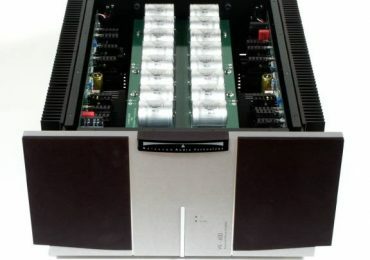 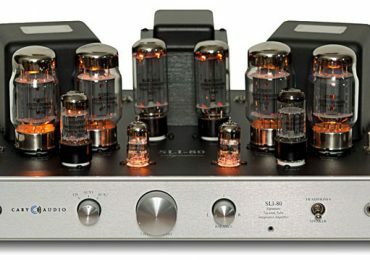 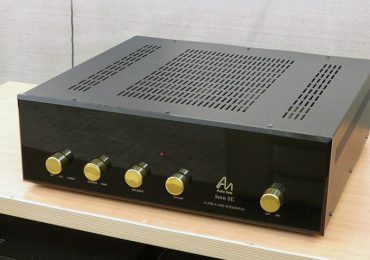 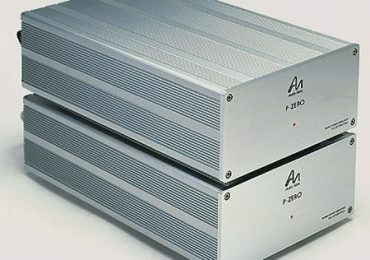 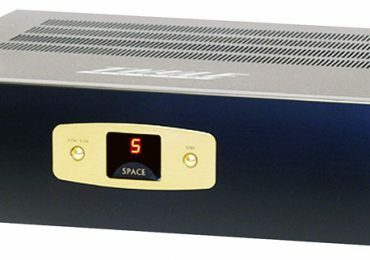 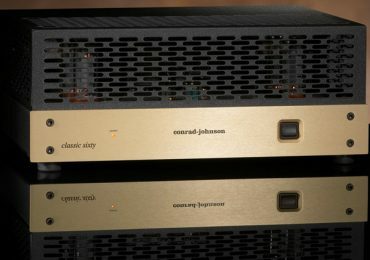 LEBEN CS-300 INTEGRATED EL84 Tubed Amplifier – Extreme Sale ! 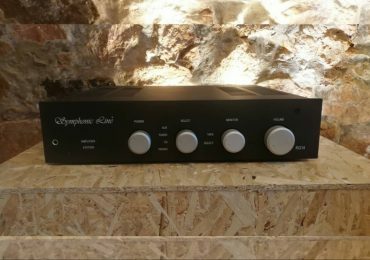 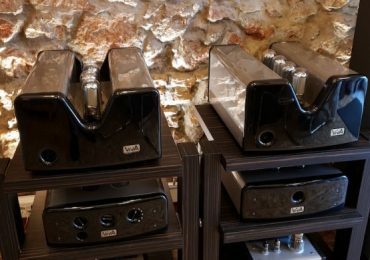 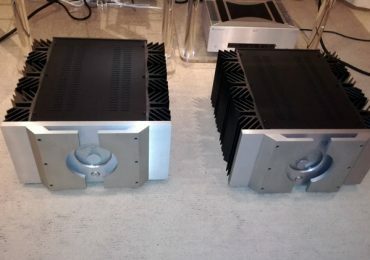 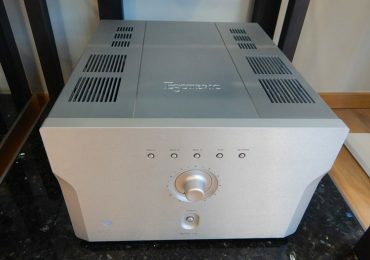 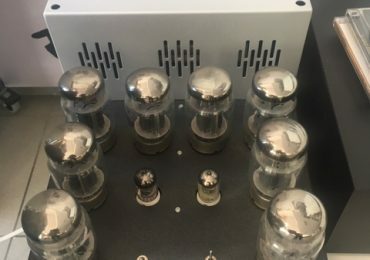 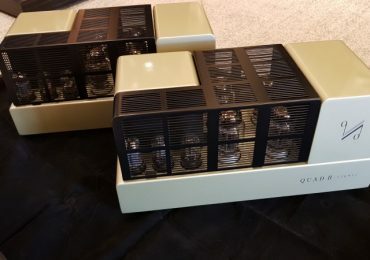 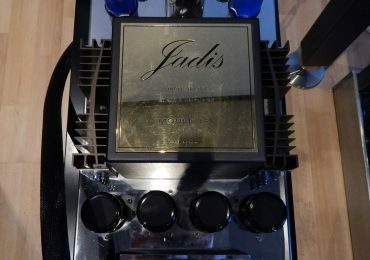 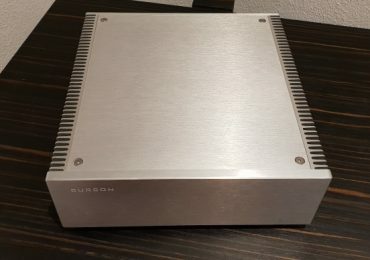 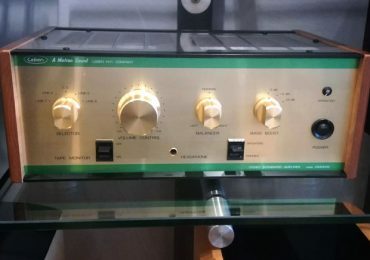 Esoteric A100 Tube Amplifier for Sale ! 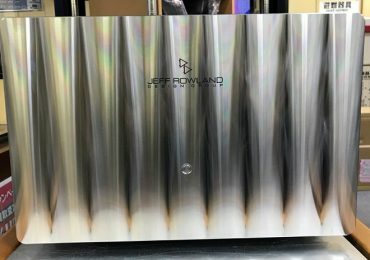 Bel Canto SET 80 (845 push-pull Class A monoblocks) On Sale !